If there's something I've noticed about fitness myths, it's that everyone is equally vulnerable to them. It doesn't matter how smart you are, how many facts you know, or how many letters come after your name; it's easier than you think to fall prey to false truths. You've probably heard this one repeatedly from pretty much anyone who has an opinion. Unfortunately, opinions in nutrition are like assholes -- they're at your work, get on your nerves, and tell you what to do even when they're wrong. 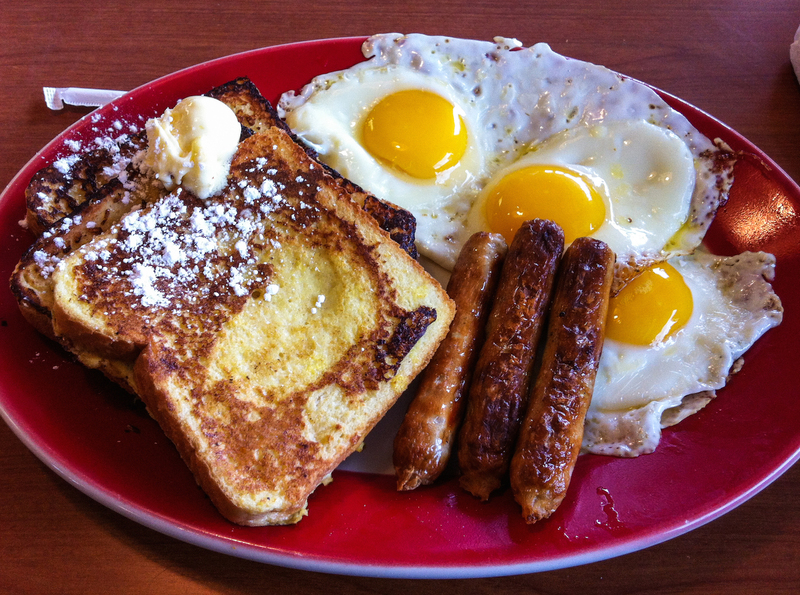 The truth is that breakfast isn't the most important meal of the day. Your body doesn't care when and what you call the first meal you shove down your throat. I'll give you a minute to digest that. You may be upset -- after all, it's the slogan that fuels the $11 billion+ cereal industry, so you can be excused for falling for high-powered marketing. But a quick dig through the research tells a different story. Think about the significance of breakfast: It's the first meal after (hopefully) about eight hours of fasting. According to conventional wisdom, any sort of fasting is bad: It starves your muscles, drags down your metabolism, impairs your thought processes, and basically sabotages any of your efforts to be a better human. But that's not true. Short-term fasting showed no impact on cognitive abilities when research subjects didn't know they were skipping breakfast. Additionally, skipping the first meal has no impact on metabolism, and in fact, it's actually been shown that fasting under 48 hours actually increasesyour metabolism. For example, a study may survey people for their eating habits and find that breakfast eaters tend to be more overweight than their skipping counterparts. It's likely, however, that breakfast eaters were more health conscious, and thus took better care of their weight. In actual fact, controlled experiments that split groups into an experimental group and a "control" group -- rather than rely on surveys -- have found that, at best, skipping doesn't really make a difference. These myths are particularly nefarious because they place artificial constraints on your diet, rather than allowing people to do what works for them. But sheer repetition isn't the only thing keeping these myths alive. They often have help from authority figures... which brings us to our next nutritional lie. 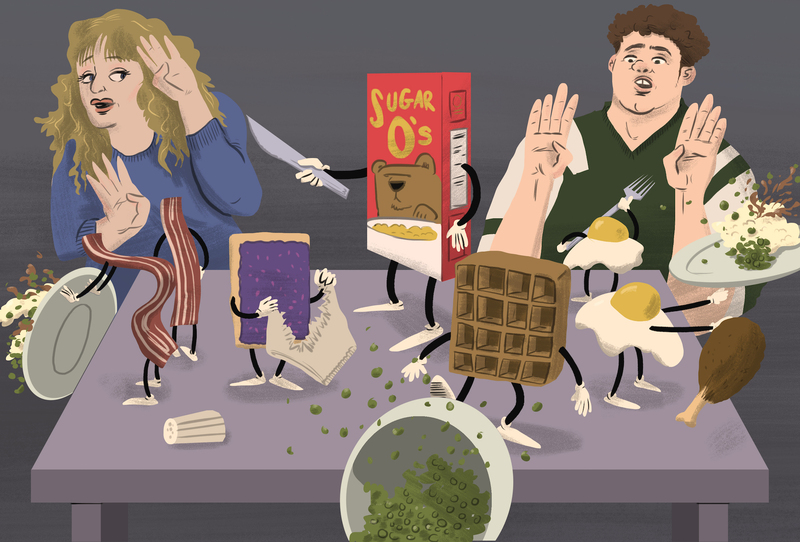 To find out what other myths are keeping Americans misinformed about their health, get the full story at Thrillist.com!